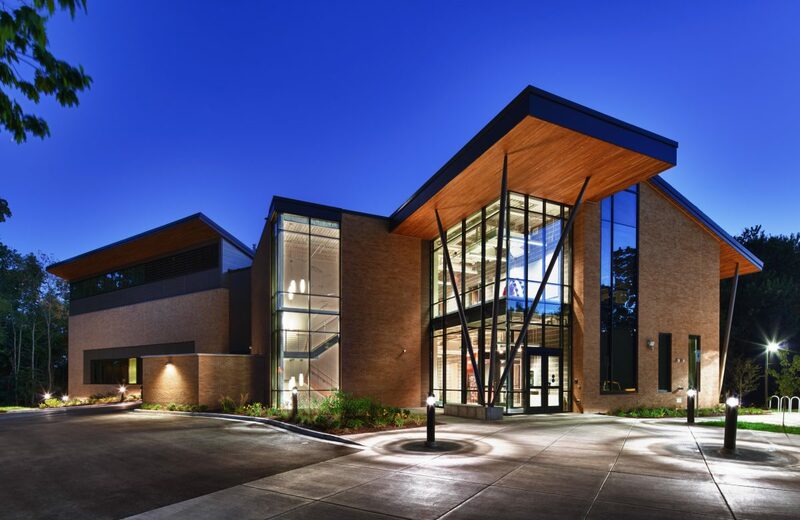 Findorff has enjoyed a strong relationship with Edgewood College for over 25 years. 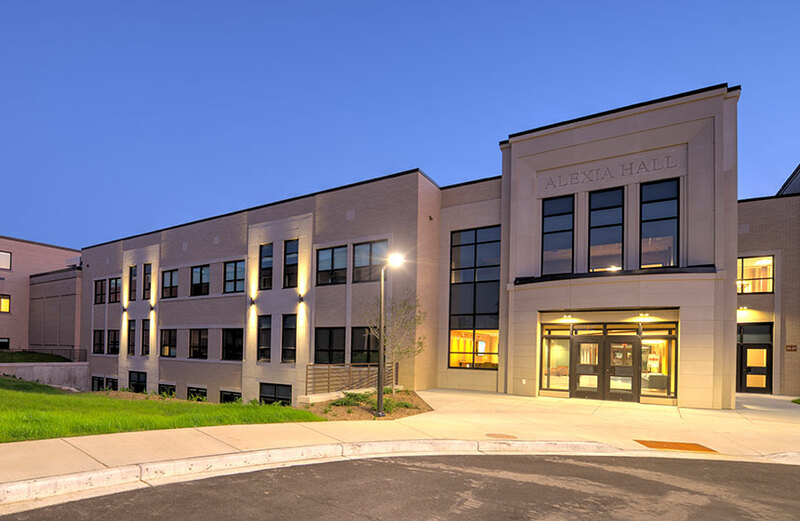 We have completed nearly 50 projects for the College ranging from $5,000 to $12 million in construction. 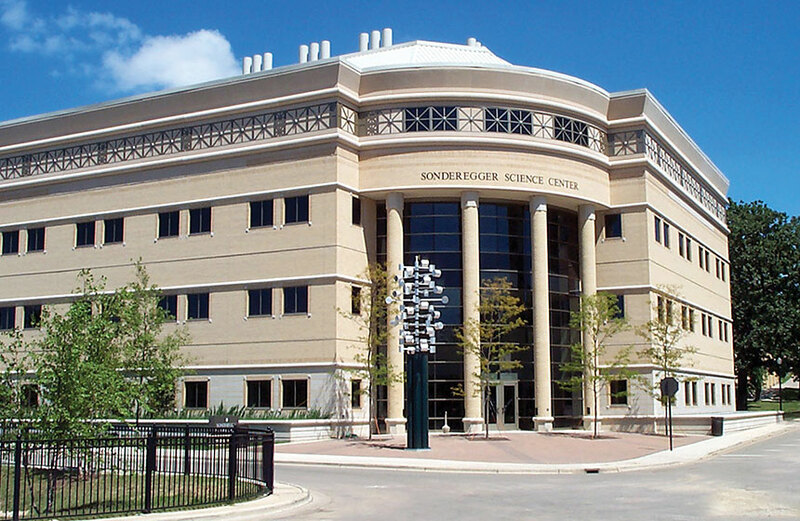 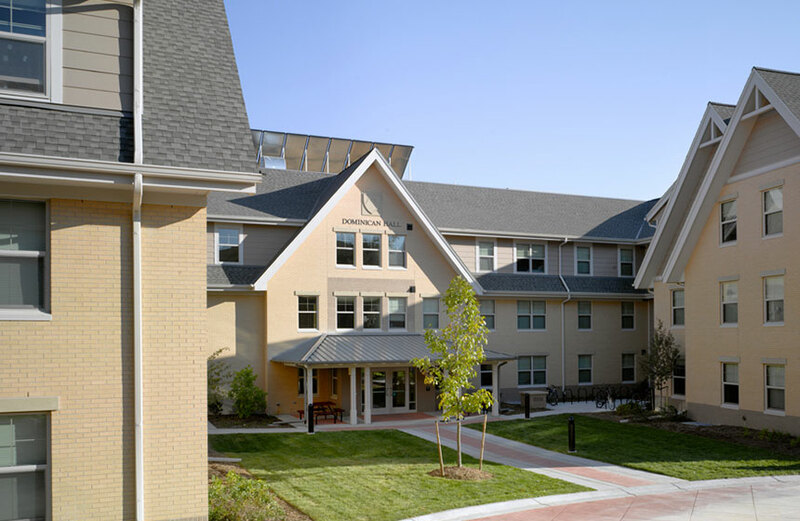 Most recently, Findorff completed a 44,000-square-foot addition that nearly doubled the College’s capacity. 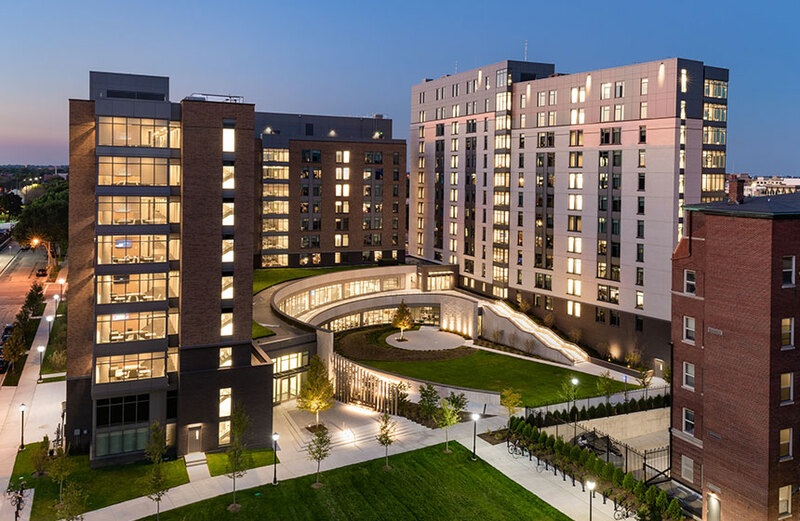 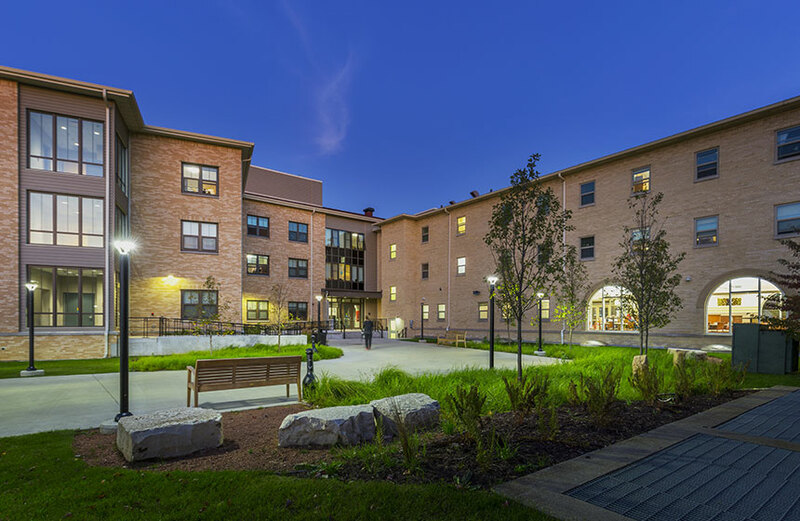 This addition provided students with new 21st century living spaces, additional classrooms and kitchen space, as well as multi-purpose community lounges.